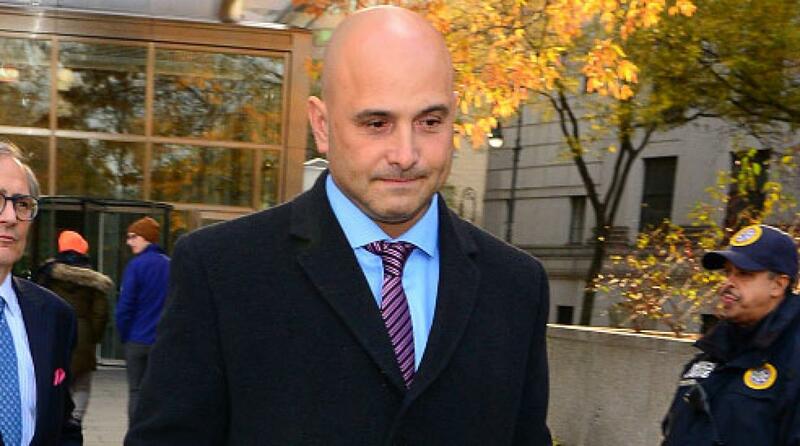 Former New York sports radio host Craig Carton is facing a maximum 45 years in prison after being found guilty of securities and wire fraud charges relating to a bogus ticket reselling business that bilked investors out of millions. 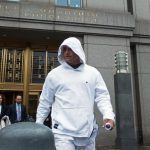 A Manhattan jury deliberated for five hours before returning a unanimous guilty verdict, which produced no visible reaction from Carton. “I’m obviously disappointed with the verdict today,” Carton told reporters outside the courtroom. “I’m going to go home and hug my kids and let my lawyers deal with the rest of it,” he added. Throughout the trial, prosecutors had argued that Carton — formerly one half of WFAN’s popular drive-time Boomer and Carton show — had misappropriated at least $5.6 million from investors and spent a large part of the money on a high-stakes gambling habit that had spiraled completely out of control. 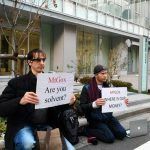 He was accused of enticing investors by flaunting his show-business contacts which he said gave him the ability to buy blocks of tickets to live events, like Metallica and Barbara Streisand. He promised investors he would buy the tickets at face value, before reselling them at a premium price. Except he didn’t. Instead, he used their money like his “own personal piggy bank,” prosecutors said. Last week, the jury heard the testimony of a loan shark, Harvey Klein, who organized gambling junkets for Carton to Florida and the Caribbean. 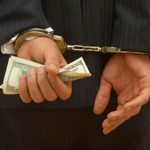 Testifying as part of his own plea deal, Klein told the court he lent Carton six short-term, high-interest loans, ranging from $250,000 and $500,000, to fund his gambling sprees. By the time he launched the ticket scam in 2016, Carton was $3 million in debt to casinos and other third-parties, like Klein. He was arrested by the FBI in September 2017. Opening up about his partner’s dramatic fall from grace, former NFL quarterback Boomer Esiason told the New York Post Thursday that he was “saddened” for Carton’s family. Carton is due back in court for sentencing on February 27.